Are you looking for a cost effective way to maximise the storage capacity of your warehouse? 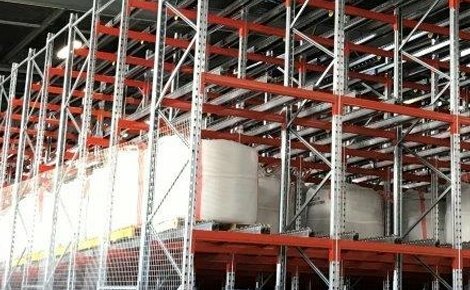 Selective pallet racking could be the solution. 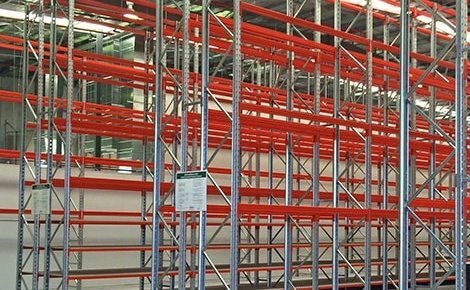 Selective racking is a highly versatile and accessible racking system. Selective pallet racking can be customised to store almost anything. MACRACK manufacture selective pallet racking from quality steel right here in Australia. 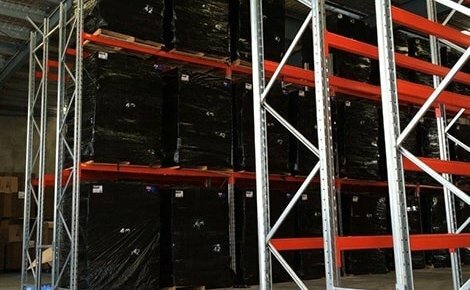 Each of our pallet racking systems come with a lifetime guarantee so you can be confident that they are built to last. 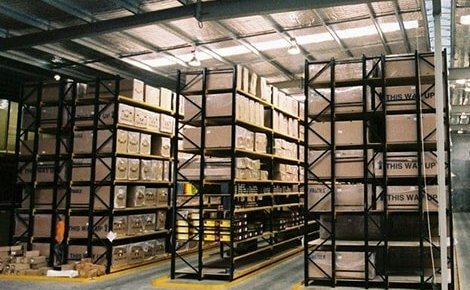 Selective pallet racking is one of the most common racking systems found in Australian warehouses. 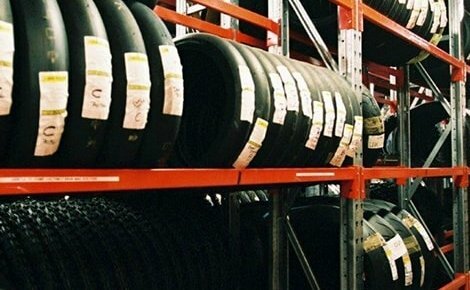 What makes selective racking so popular is its versatility. 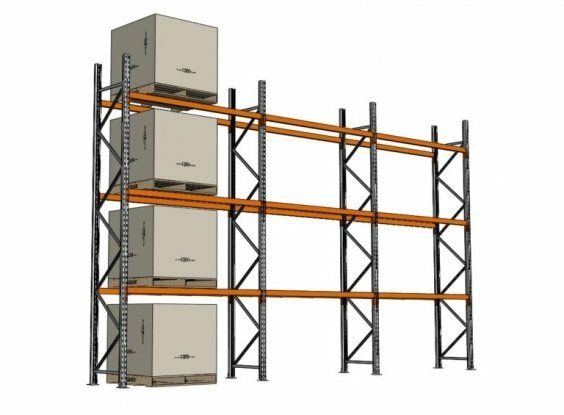 Selective pallet racking can be used to store almost any sized pallet with easily adjustable beams for varying shelf heights. 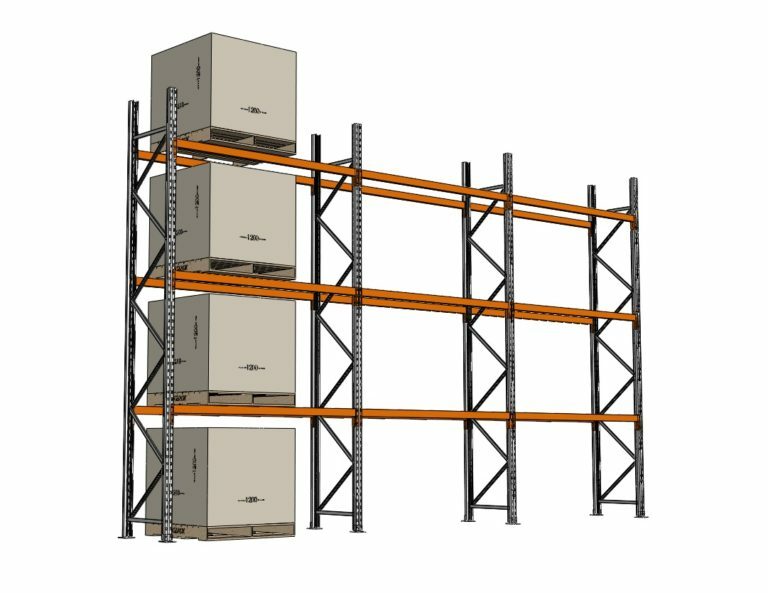 Selective pallet racking is a one pallet deep system with the option to configure two racks back to back to create aisles. This means that each pallet stored in this type of system is individually accessible. 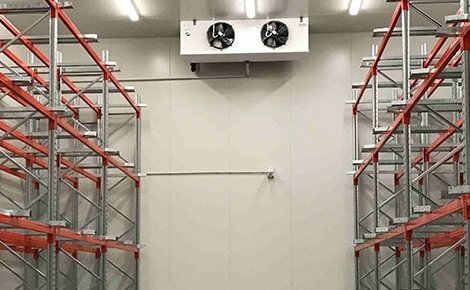 The high accessibility of selective pallet racking makes it ideal for the storage of perishable goods and products with a limited shelf life. 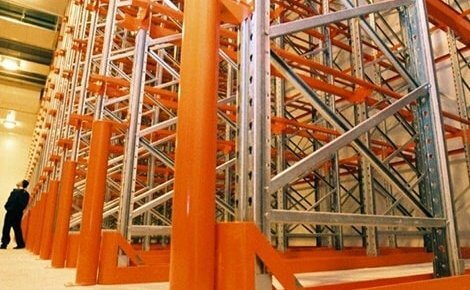 Selective pallet racking is also a first in first out system (FIFO). This means that the pallets that have been stored for the longest time will be the first to be removed. 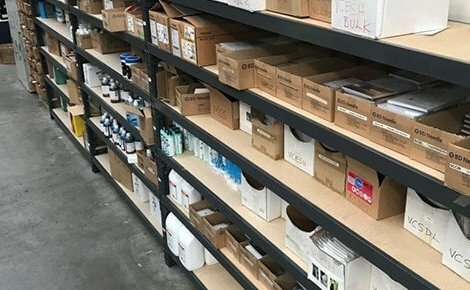 Whether you need a FIFO system or a LIFO system (last in first out), selective pallet racking gives you full access to every pallet stored in the racking so each pallet can be removed as necessary and product shelf life is not an issue. 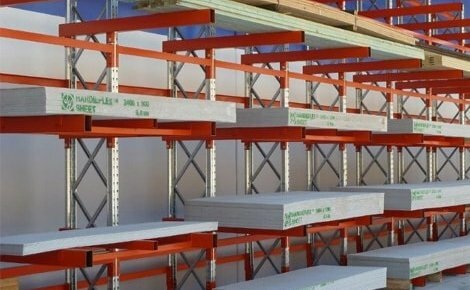 What are the Benefits of Selective Pallet Racking? Low Cost – Selective pallet racking is the most cost effective racking option for low to moderate product storage. 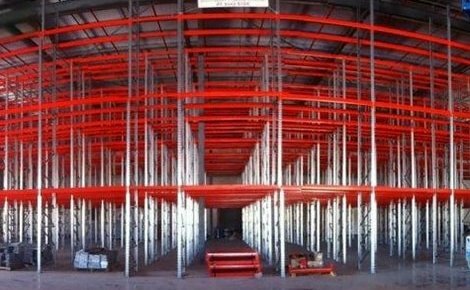 Selective racking is recommended to be used for warehouses with 3000 or fewer pallets stored at one time. 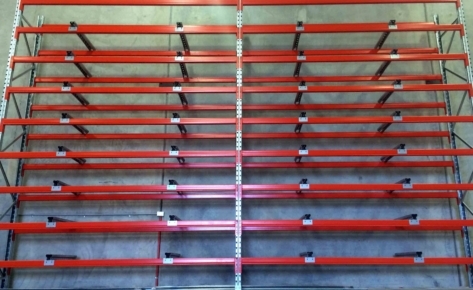 When used as recommended selective racking can increase the storage capacity of your warehouse and save you money. This type of racking generally has the lowest cost per square metre. 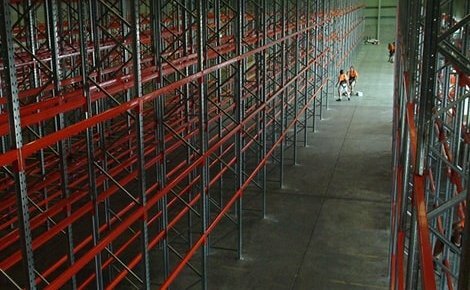 However, for warehouses with a moderate to high product volume, it can be more cost effective to invest in another type of racking system. 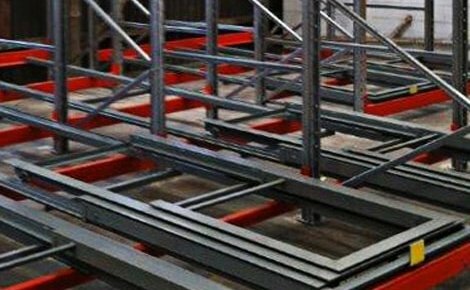 If you’re not sure which racking system is best for your warehouse speak to a MACRACK racking specialist today. Call 1800 048 821 today for a free warehouse storage design and quote. 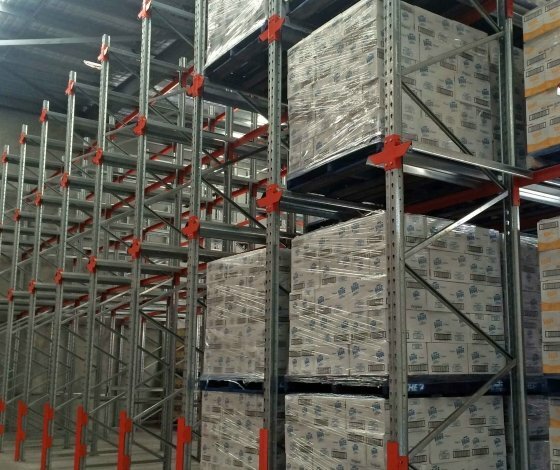 High Product Differentiation – Selective pallet racking is especially efficient when used in warehouses with a high differentiation in products. This is because selective racking provides total accessibility to every pallet in the system. This increased accessibility equates to faster picking times for more complex orders. 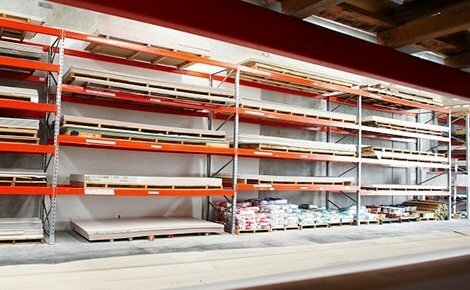 High Accessibility – The accessibility of selective racking means that each product can be accessed without having to shuffle around pallets. Additionally, selective pallet racking allows for multiple forklifts to be used in a single aisle. 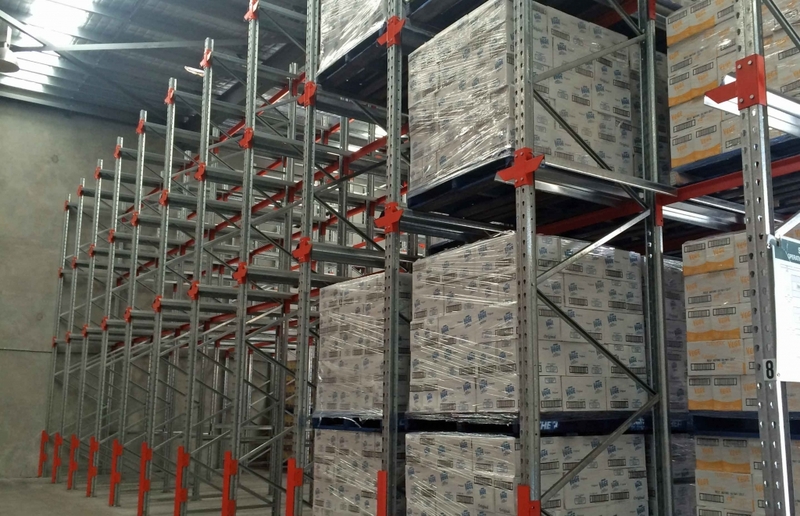 The increased product accessibility and accessible aisles of selective racking can help to improve productivity and reduce the time of warehouse operations. 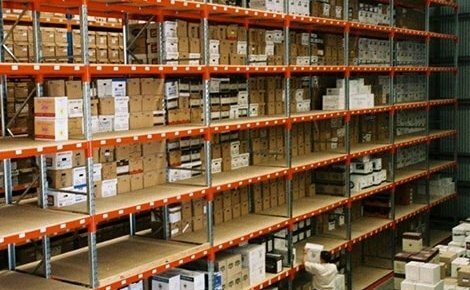 Adjustable Shelves – Selective pallet racking systems are both adjustable and customisable. MACRACK can manufacture selective pallet racking customised to suit your specific requirements. Selective racking has easily adjustable shelves that can be adjusted to store pallets of any height. 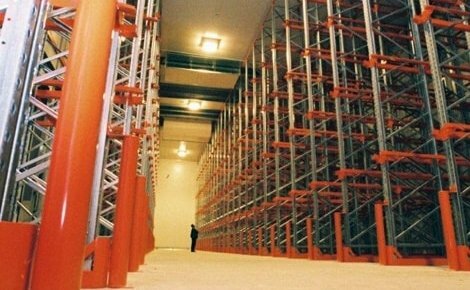 Because selective pallet racking is so versatile, it is a suitable storage solution for most warehouses. 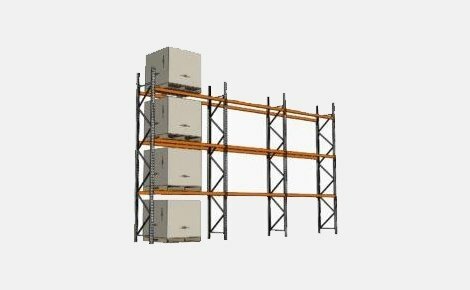 Compatible with Most Handling System – Selective pallet racking is the most common type of pallet racking built for the storage of standard sized pallets. The standard pallet storage means that selective racking is compatible with most standard forklifts and handling systems. 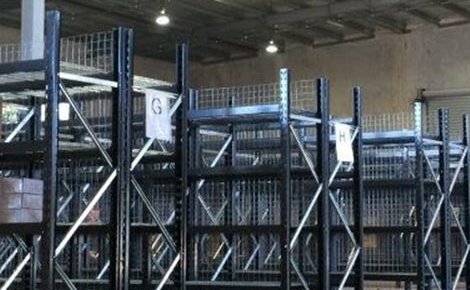 This makes selective racking much more affordable as you may not need to replace your existing forklifts and handling systems. MACRACK offer a free warehouse storage system design and quote service. We can send a racking specialist to your warehouse to take measurements and create a design for your new storage system at no cost to you. 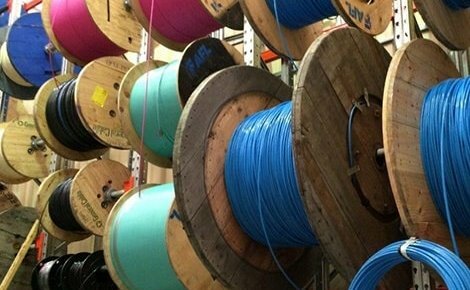 With MACRACK, you know you are getting high quality products at manufacturer direct prices. Any system we manufacture is built to meet, and will often exceed all Australian Standards. We are so confident in the quality of our pallet racking systems, that every system we make comes with a lifetime guarantee you can rely on. 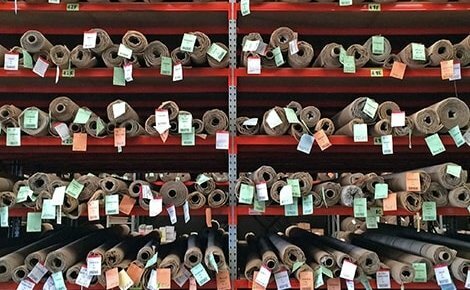 If you’re looking for a cost efficient way to optimise the storage capacity of your warehouse call MACRACK today to claim your free design and quote. The affordability of selective pallet racking does not end when you purchase the system. 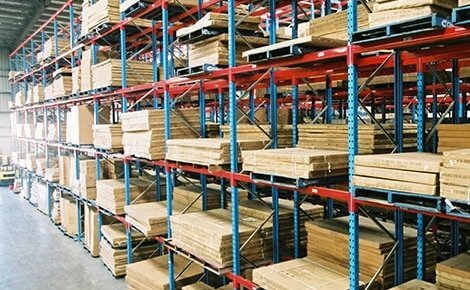 Selective pallet racking requires minimal installation when compared to more complicated systems. This means that not only will you save money on the low-cost system, but also on the installation. 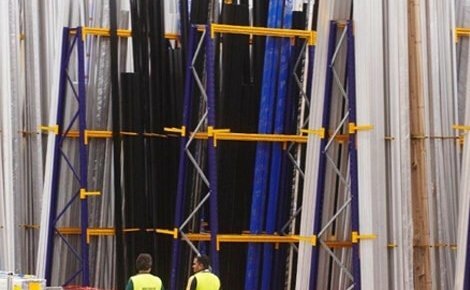 MACRACK offer an affordable installation service for any type of pallet racking. 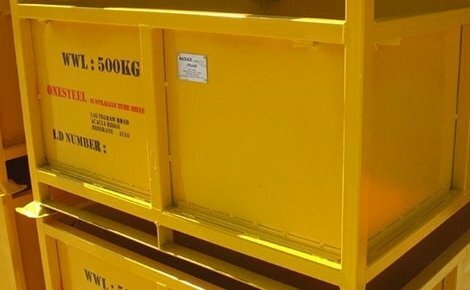 If you need a cost effective storage solution, call us today on 1800 048 821 or fill out our contact form and one of our racking specialists will contact you.